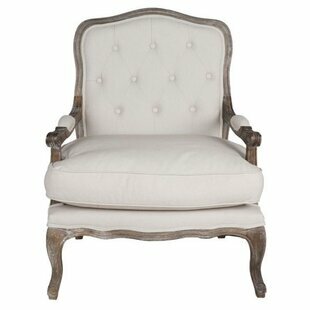 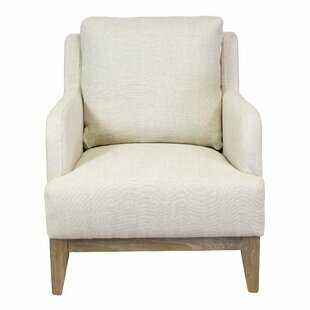 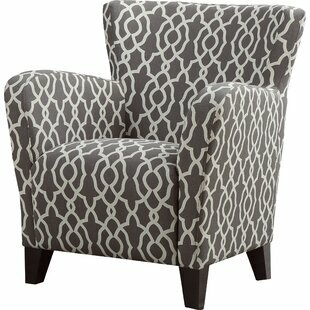 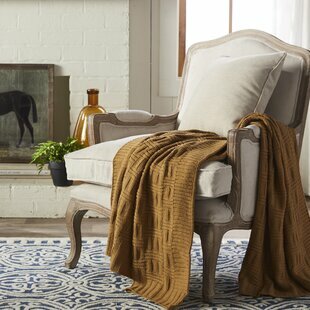 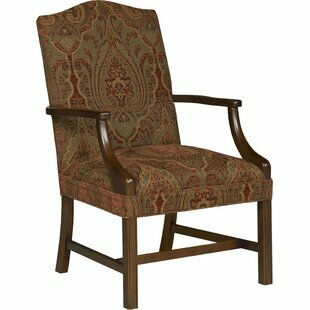 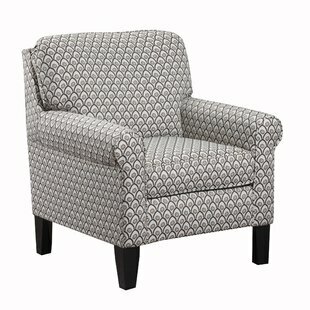 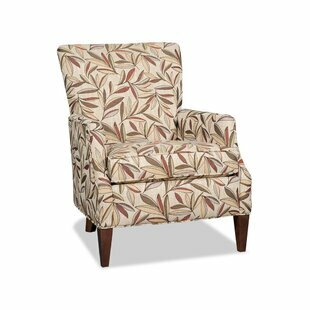 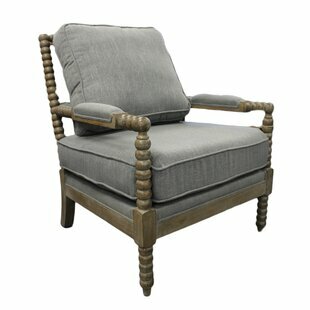 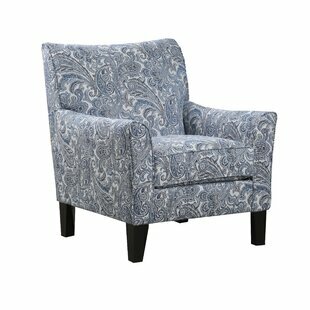 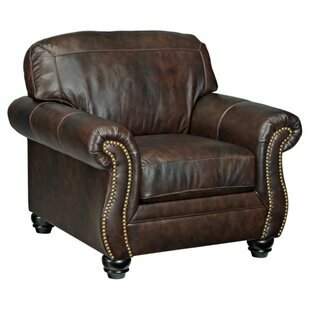 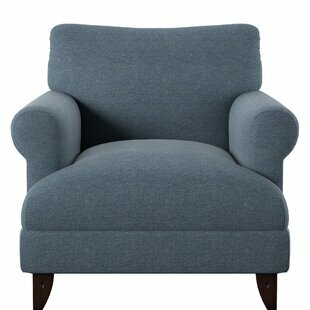 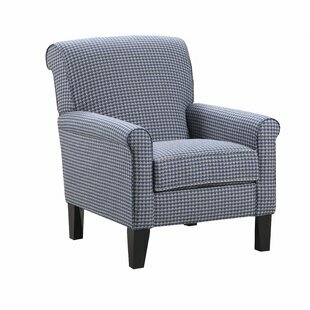 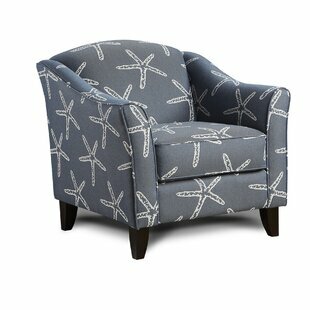 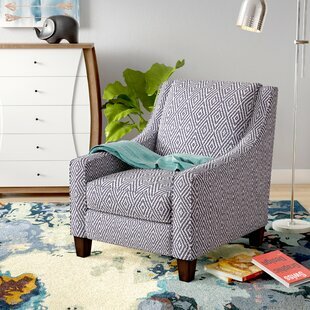 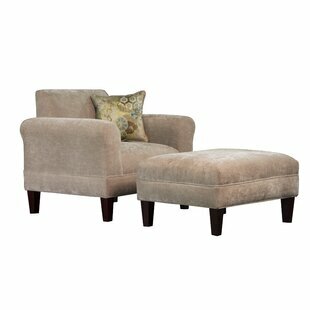 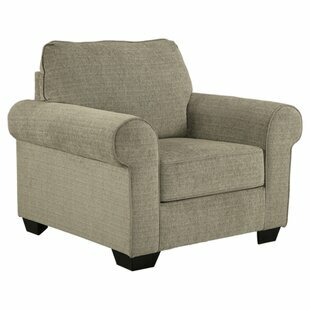 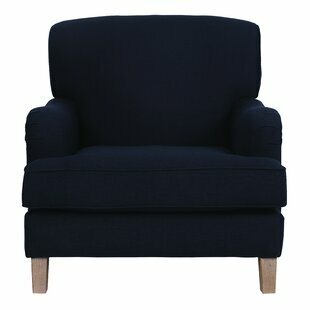 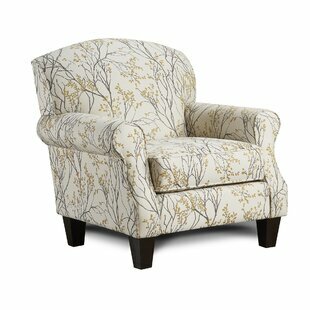 The Tracy collections transitional design is masterfully crafted for exceptional comfort and enduring value. 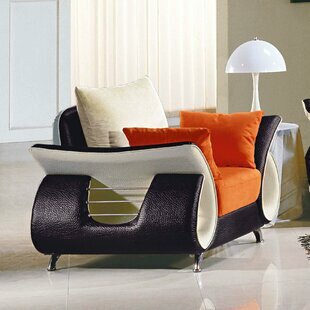 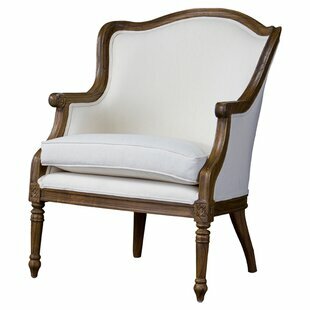 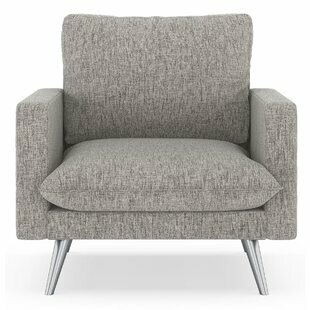 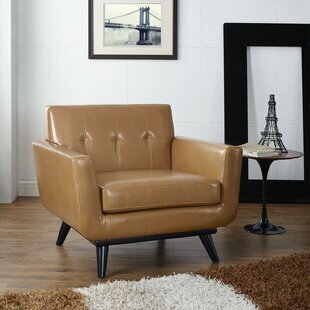 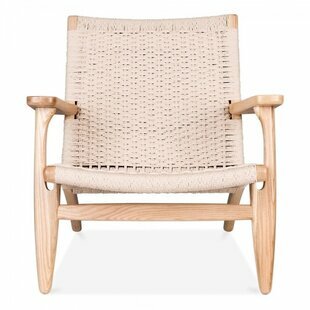 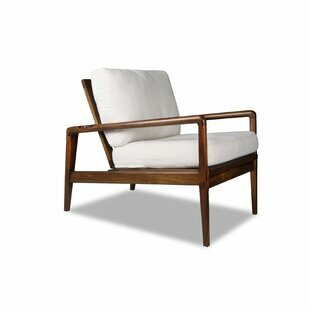 Its clean, current and comfortably modern look adds elegance and style to any room. 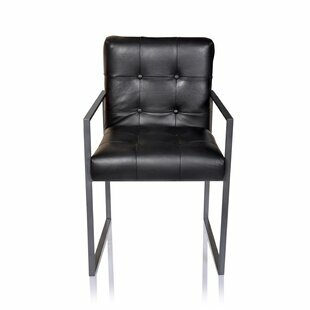 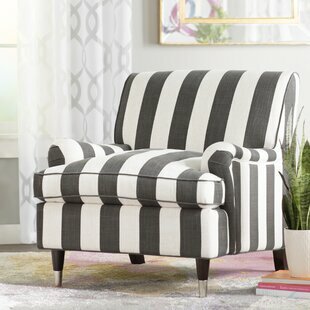 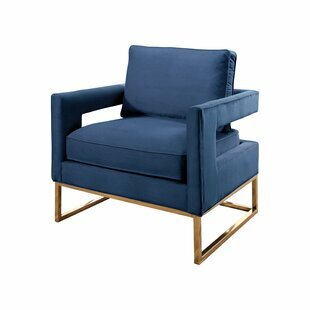 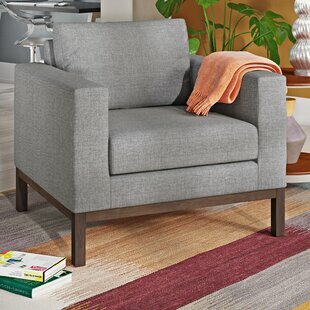 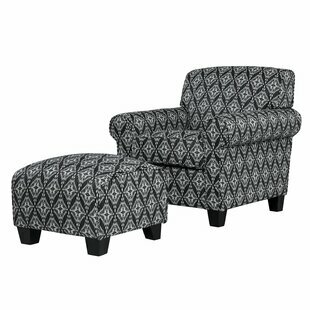 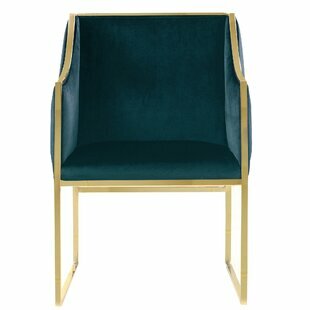 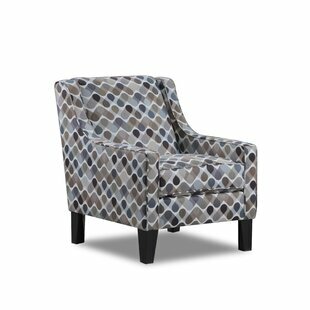 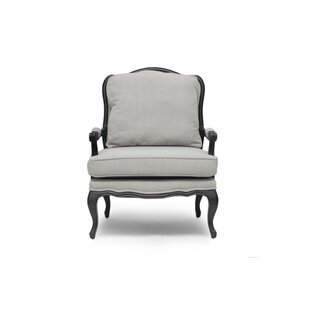 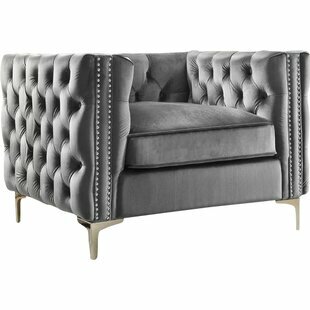 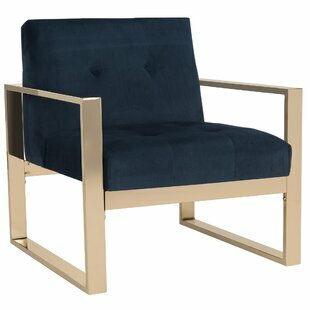 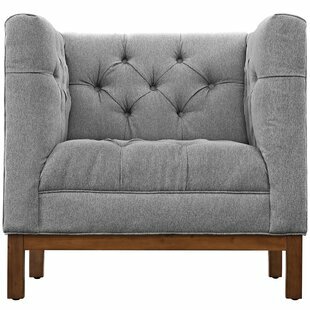 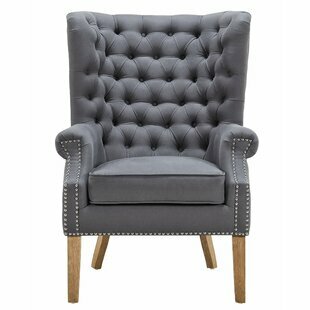 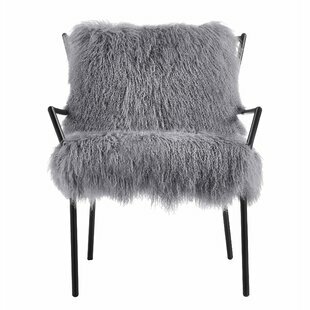 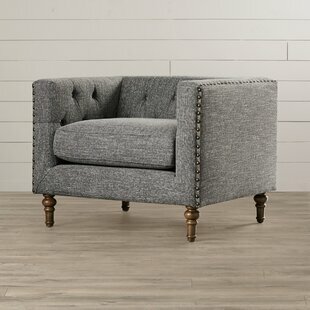 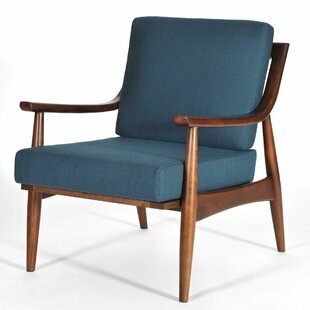 It features rolled arms, solid-wood espresso-finish legs, a substantially constructed wood frame and durable, easy-to-clean, polyester/polyester blend velvet fabric. 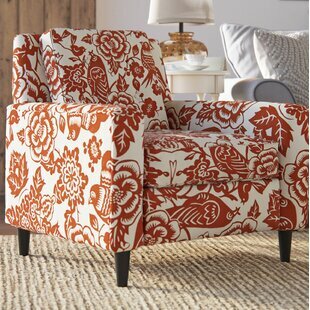 Upholstery Material: Polyester Blend Upholstery Material Details: Polyester Seating Firmness: Medium Product Care: Spot clean with damp white cloth. 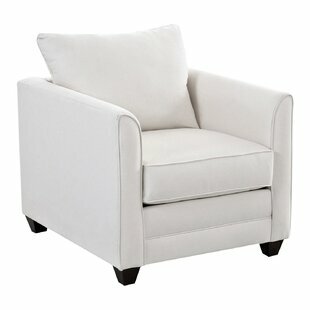 Blot to remove excess water. 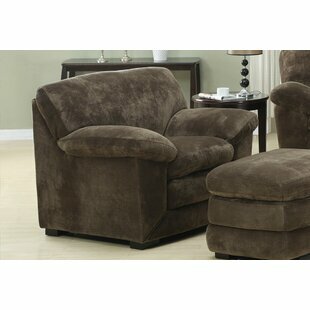 Air dry, or consult with a professional upholstery cleaner.